Fires burn low in Braavos but the night is for Daeron, the courtesans and the bravos. 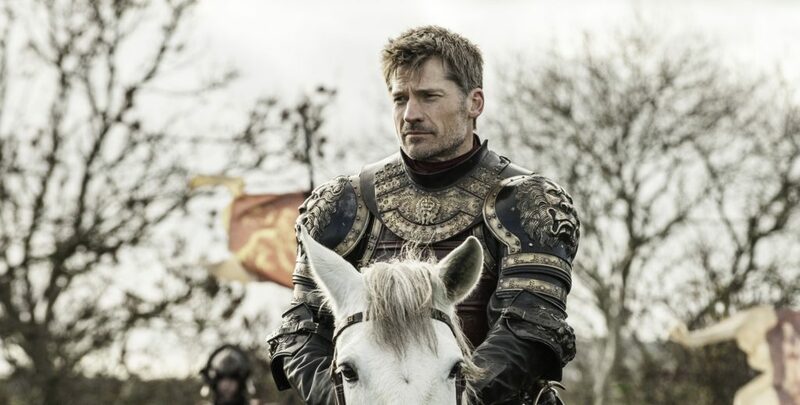 Jaime leaves King’s Landing for Harrenhal. From our A FEAST WITH DRAGONS reading order. We’re back to the books! Thank you for joining us! (whispered, half unconscious) Jaime. My name is Jaime.